Where Would You Love To Celebrate New Year 2013 Out of These 5 Places? The Dooms day would have made you in dilemma from celebrating This New Year at best places of the World. So far now , the fear of Apocalypse is now gone, so without making any extra note , here are the following best places in the world for New Year’s celebration bash. 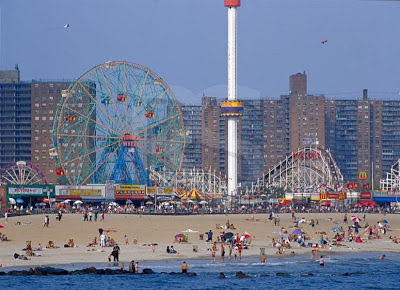 One can be sure; these places are the best ones for a strong response to the Dooms day fear! In many Places, The Celebration of the New Year would be on its verge in night but The Coney Island of New York City shows the high degree of celebration from the day start. People dive in the freezing coldwater of Atlantic. Who wouldn’t love to celebrate the New Year before others celebrate? 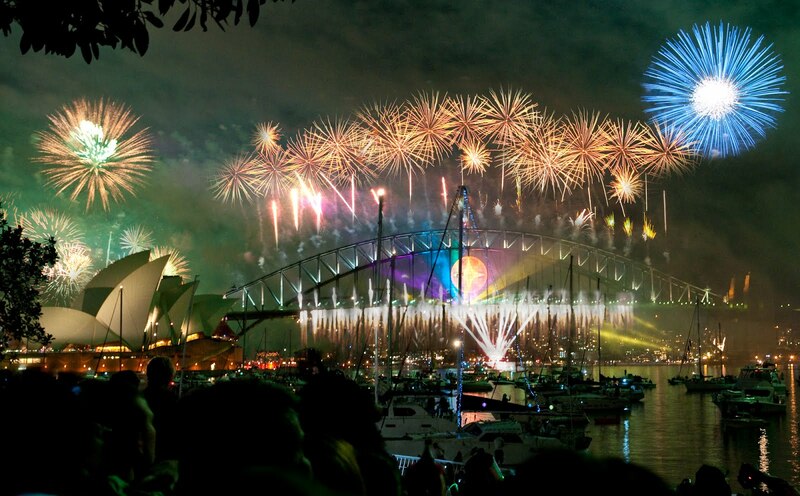 Sydney is the place where the New Year celebration can be celebrated before rest of the world does. The Fireworks above the Sydney Harbour Bridge and the nearby Sydney’s Opera House make the New Year celebration authentic. Last but not the least , the Jan 1 is the summertime’s day in Australia so people find it more comfortable for celebrating New Year at beaches e.g. Bondi Beach. 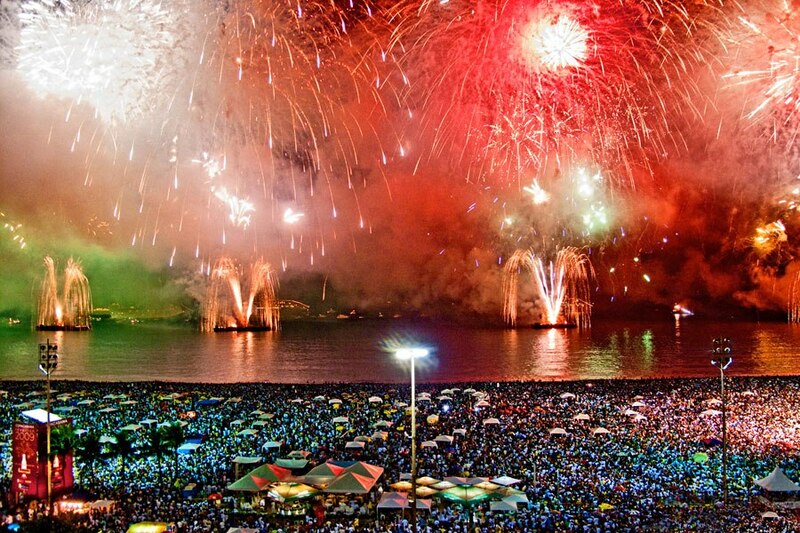 The Copacabana beach is one of the best places to celebrate the New Year in Brazil. Every year, on New Year eve, people gather over here and celebrate the New Year by dancing with each other and gifting each other gifts. The people worship the Goddess Sea by offering the gifts. The fireworks above the beach in the sky make whole scenery more spectacular. Many of us are much more fascinated towards starting every celebration with a food. If you think about starting your celebration in a different foodie way, the Spain is waiting for you. 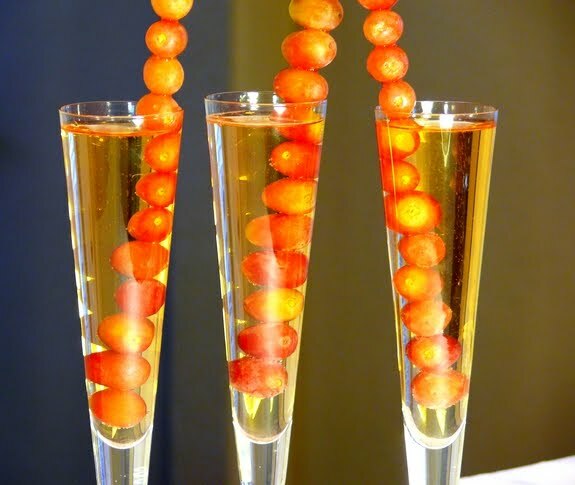 One of the interesting things to know is that the Spanish people start their New Year celebration by eating exactly 12 grapes before midnight. 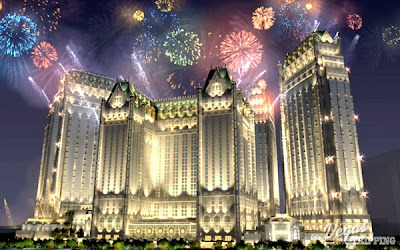 Whenever there is thought about New Year Celebration, The Sin City- Las Vegas deserves special identity in our list. On New Year’s Eve, there seem more people in every Casino. 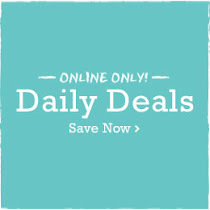 The artists like Coldplay, JayZ etc. make their presence by playing their music tracks. The Fireworks illuminate the sky and everyone gets ready to enjoy the Street dance. 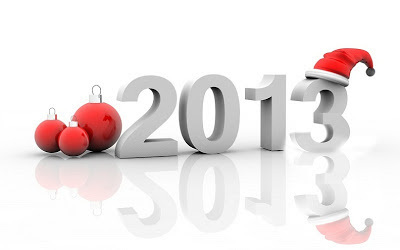 So What’s Your Favorite Place For 2013 New Year Celebration?.